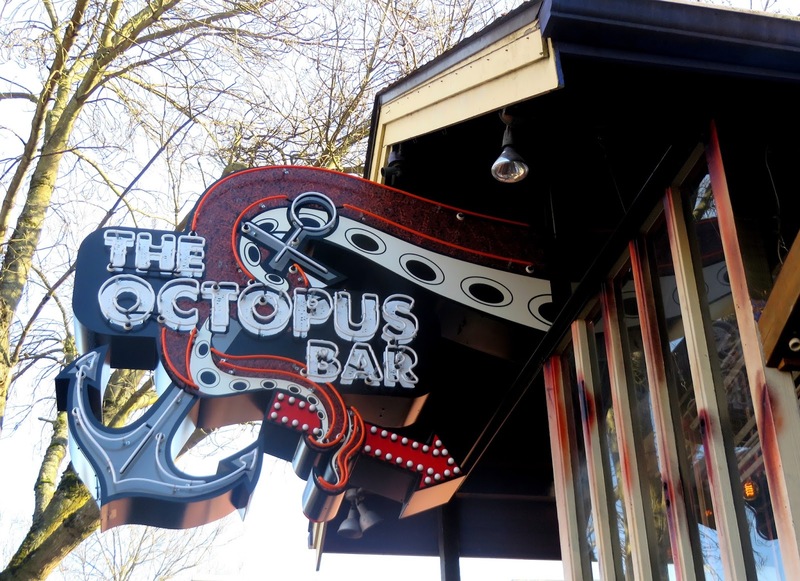 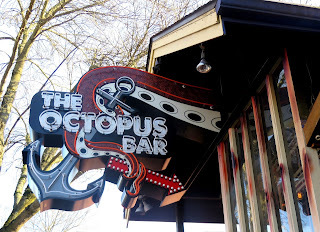 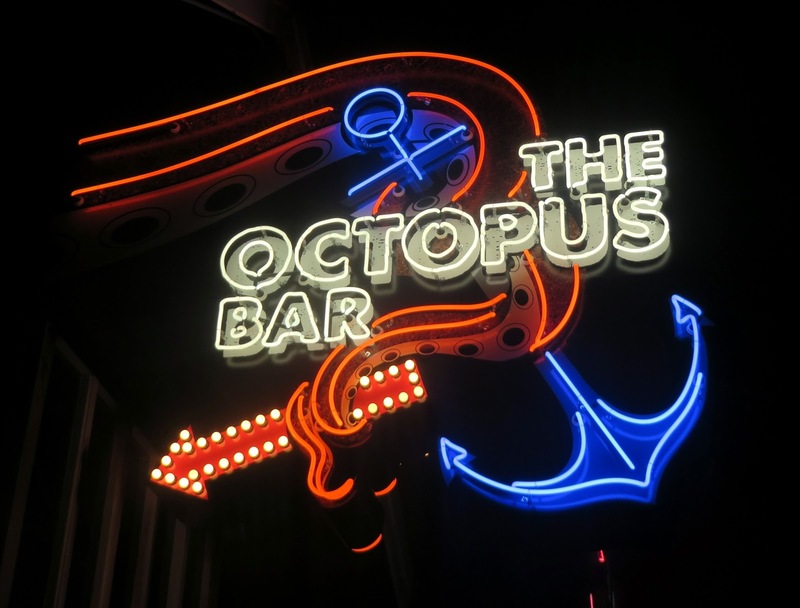 Octopus Bar, I'm not going to try and deny that you had me at the sign. 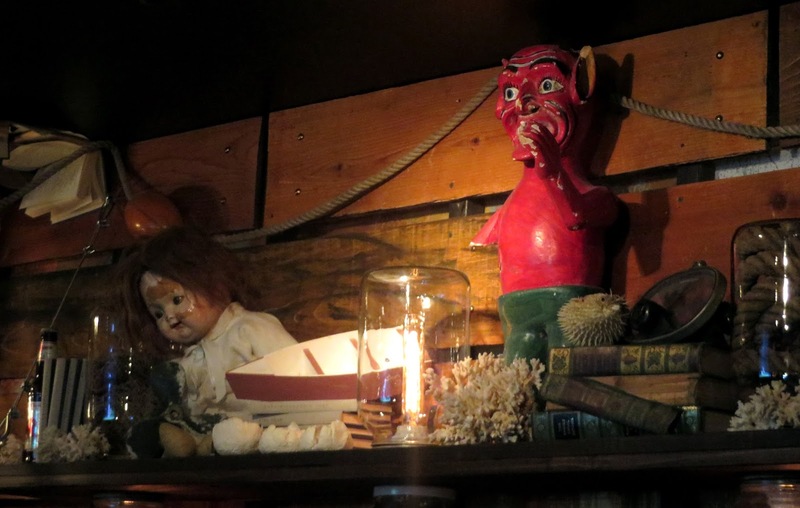 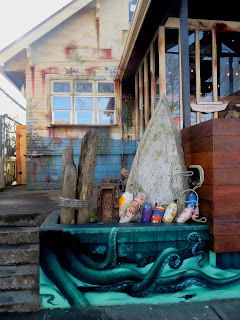 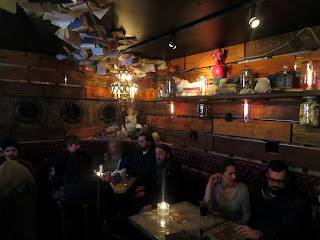 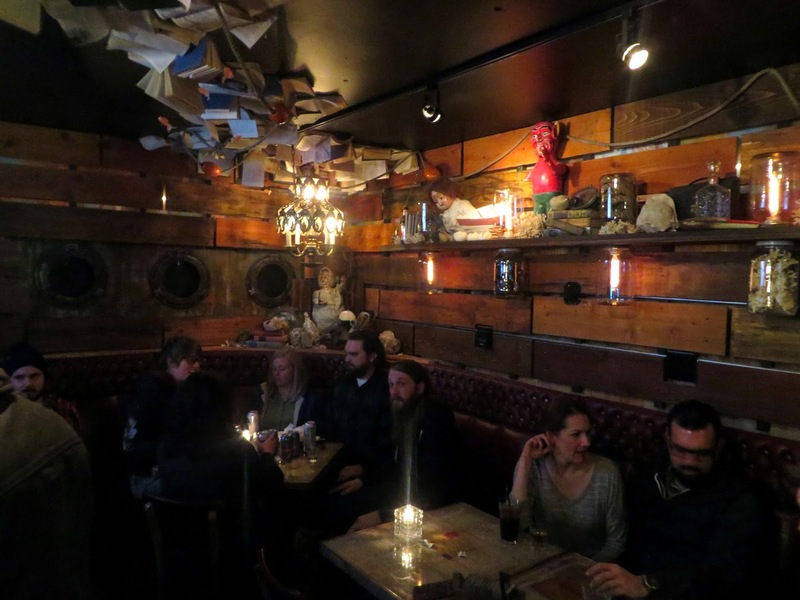 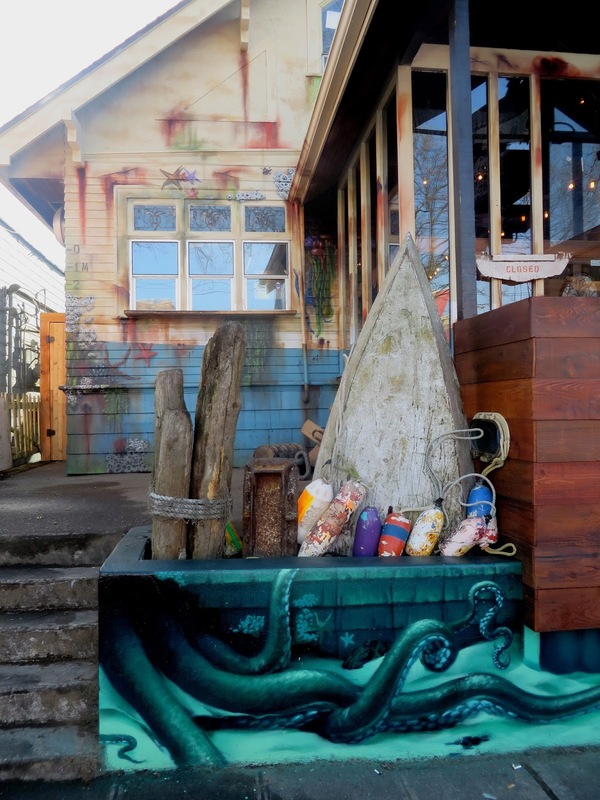 In fact, you had me mostly hooked as soon as I heard about a nautically themed bar from the people behind A-Pizza Mart and Royal Booze and Burritos -- those people know how to have fun and light up an otherwise mostly humdrum University District bar scene. 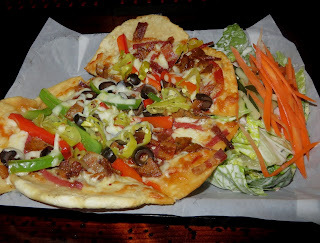 Your flatbreads and margaritas are surely satisfactory, and your staff are fun and friendly, but I would be lying if I didn't admit that I loved you for your looks.